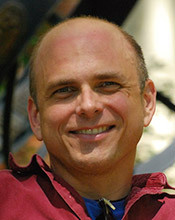 Tony Capra is an Assistant Professor of Biological Sciences at Vanderbilt University. 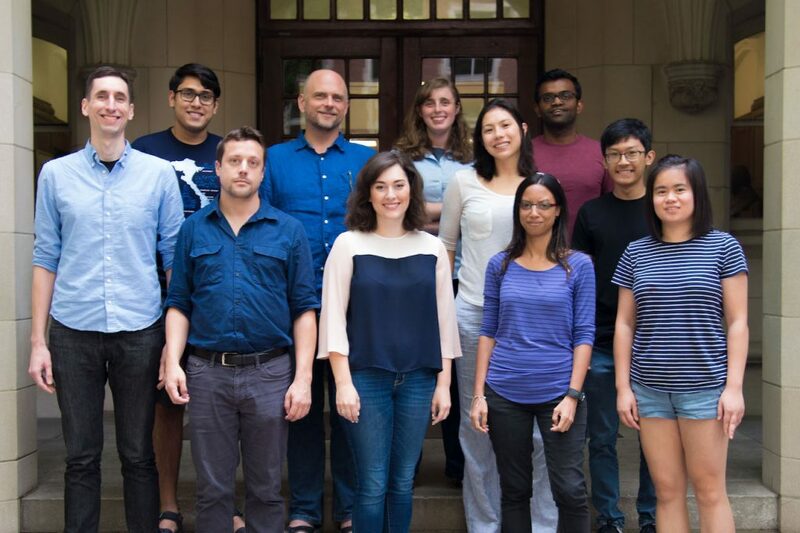 His group uses the tools of computer science and statistics to address problems in genetics, evolution, and biomedicine. 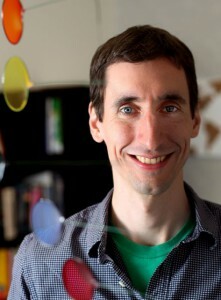 He received his PhD in computer science from Princeton University and completed a postdoc in the Gladstone Institutes at UCSF. David received his PhD in Genetics from Vanderbilt in 2015. His interests center around functional genomics, with a particular interest in exploring the relationship between gene regulation and phenotype. David’s previous research spanned both arthropod and fungal genomics, and he remains interested in placing genomic inquiries within the larger framework of comparative evolutionary biology. Greg received his PhD in Biochemistry from the University of Leipzig in Germany. He is primarily interested in exploring computational techniques that incorporate protein structure prediction into variant effect prediction. His research goals include improving rare variant analysis with structural modeling and applying these methods to personalized medicine and drug discovery. His previous research topics include computer-aided drug discovery, GPCR structure prediction and ligand docking, and QSAR descriptor development. Other interests include neuroscience and music. 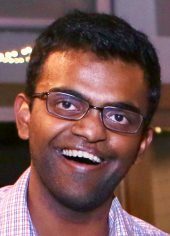 Abin is a MD/PhD student in the Human Genetics program. He graduated from the University of Michigan with a B.S.E in Biomedical Engineering. 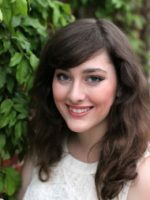 Mary Lauren is a graduate student in the BIDS program in the Department of Biomedical Informatics. She graduated with a B.S. in Bioinformatics from Baylor University. 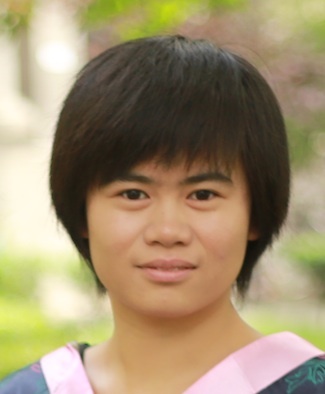 Ling is a graduate student in the Biological Sciences program. She graduated with a B.S. in Biology from Nankai University. 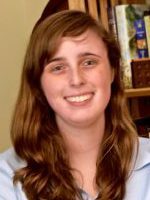 She is interested in exploring regulatory regions in the genome and epigenetic dynamics. 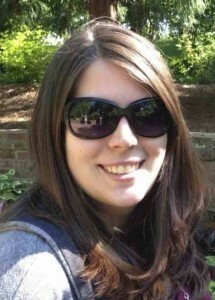 Laura is a graduate student in the Human Genetics program. She graduated with a B.S. in Biology from Carleton College. Sarah graduated from University of California Berkeley with a B.A. in Molecular and Cellular Biology. She is interested in the evolution of regulatory elements and its role directing cell fates. Previously, she researched stem cell differentiation for the development of cancer therapeutics in San Francisco. 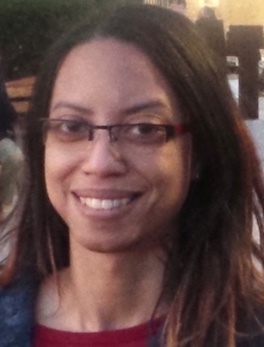 Evonne is a MD/PhD student in the Human Genetics program. She is interested in the role of structural and regulatory element variation in risk for both rare and common diseases. She graduated from the University of North Carolina at Chapel Hill with a B.S. in Quantitative Biology. Souhrid is a graduate student in the Biological Science program. He is interested in personalized structural biology, systems biology and the role of protein-protein interactions in human diseases. He holds a B.S and M.S in Biochemistry, from the University of Calcutta, India. Keila is a graduate student in the Biological Sciences program. She is interested in ancient genomics, population genetics, ancient introgression (e.g., Neanderthals, Denisovans), and elucidating the evolutionary/adaptive history of humans and associated species. She graduated with a B.S. in Biotechnology from Universidad del Este. 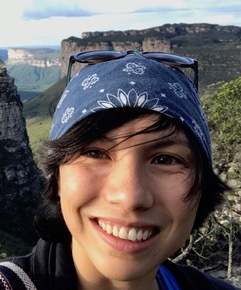 Alex’s PhD research focused on identifying genetic variants that regulate gene expression levels, with an emphasis on both long-range regulation and interactions between variants. She has a B.S. in Biology and a B.S. in Psychology from UNC-Chapel Hill. 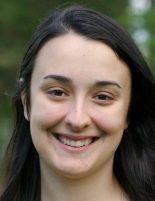 Corinne Simonti completed her PhD in the Human Genetics program at Vanderbilt University in 2017. Her primary research focused on determining the genetic basis of the phenotypic differences between humans and archaic hominins. She graduated with a B.S. in Genetics from the University of Georgia in 2012. Mike holds a BS and MS in Computer Science. 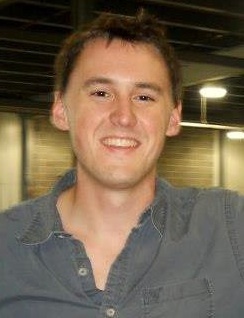 His masters thesis focused on clustering rare genetic variation to improve statistical power for association studies. 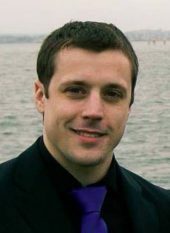 His PhD research developed analysis strategies for genetic variation in the context of protein structures and biobank data. 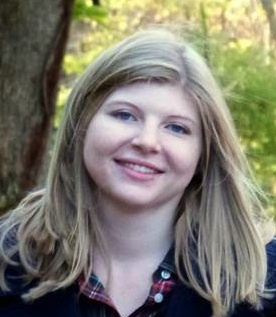 Laura Colbran (Carleton College), Undergrad Intern, Summer 2014. Laura is now a graduate student at Vanderbilt. 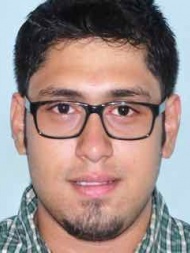 Vir Patel (Western Kentucky University), Undergrad Intern, Summer 2014. Vir is now an undergrad at Duke.